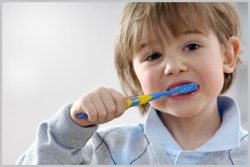 l General Dental care: check-up, extraction, root canal, fillings or sealants. Please take BR Wen-Hu Line to Liuzhangli Station and there is only one single exit. Head northwest to the roundabout on the Heping E. Rd. 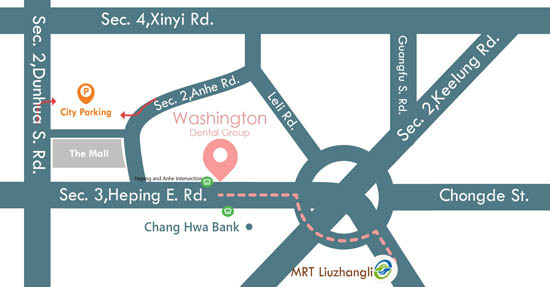 (Toward the Technology Building) and walk to Washington Dental Group for about 2-3 minutes. - There’s a parking lot called City Parking near No. 201, Sec. 2, Dunhua S. Rd.